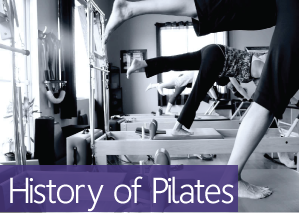 As a Pilates instructor I see a lot of clients who come to Pilates as an exercise method because of back pain. In today’s video I teach some of my favorite at home exercises that I often give clients with chronic back pain. These exercise are designed to develop core strength, develop uniform develop, and stretch out some areas that are commonly tight for those with back tightness and pain.